A common hair loss drug, Finasteride, used by the US President Donald Trump could ward off the risk of prostate cancer by a third, South Korean scientists have claimed. The findings, led by researchers from the Chungbuk National University, revealed that men who take the drug “finasteride” saw their prostate-specific antigen (PSA) levels reduced by one-third, dailymail.co.uk reported last weekend. PSA is a protein linked with a high risk of developing prostate cancer. Often sold under the brand ‘Propecia,” “Finasteride” has been used by Trump, reported his long-time physician Harold N. Bornstein in an interview to The New York Times recently. “Finasteride”, originally developed to treat urinary problems in men, works by making the prostate glands smaller. 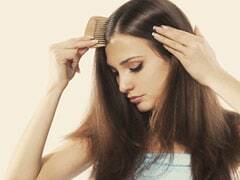 It also reduces the levels of the hormone dihydrotestosterone in participants, known to damage hair follicles. 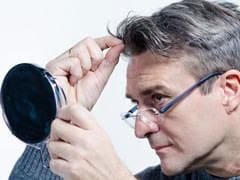 “It’s been known for some time that 5-alpha-inhibitors like ‘finasteride’ or ‘dutasteride’ can affect a man’s PSA levels and, as a result, could affect the reliability of the PSA test,” said Karen Stalbow, Head of Policy, Knowledge and Impact at Prostate Cancer UK. 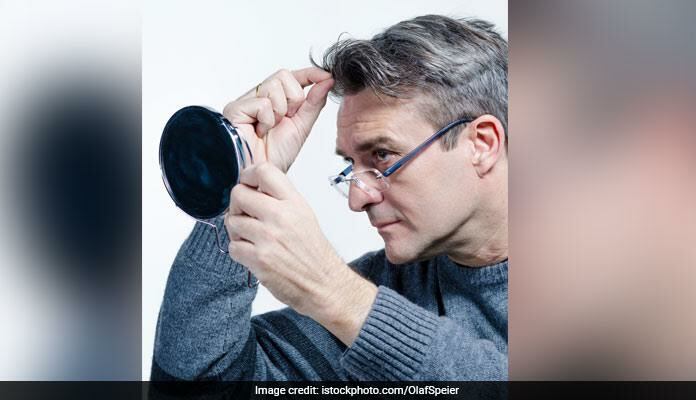 In 1997, the FDA approved “Finasteride” as the first ever drug to treat male pattern baldness. For the study, the researcher tested the drug’s effects on 1,379 alopecia (a type of baldness) patients. “Finasteride” has also been known to have side effects such as low mood, reduced ability to get an erection and even loss of sexual desire. Previous studies have shown how some men experienced a boost in muscle mass and performance, as well as increased libido.